It is likely that you are already a Facebook user (there are over 1 billion users worldwide!) but to grow a Facebook fan base we recommend that you create a dedicated Facebook athlete page, in addition to your personal profile. 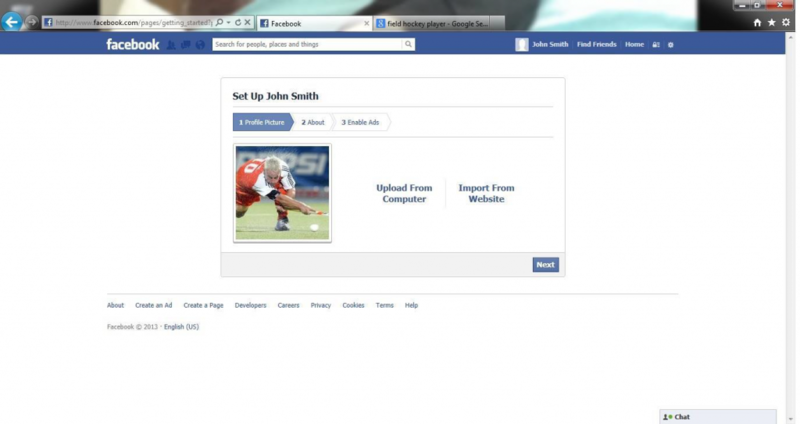 Just in case you don’t have a Facebook account yet, it is easy to setup. Simply visit facebook.com and fill out the sign up form. 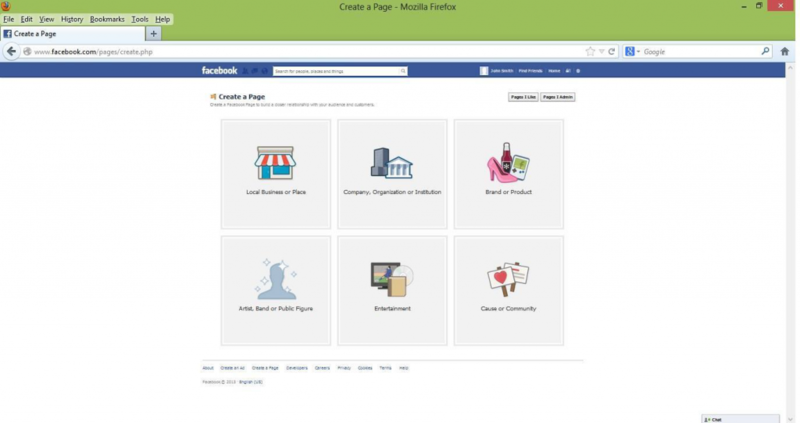 Chances are you can even sign up in your own language as Facebook supports over 70 languages. “Edit Info” takes you through to an information capture form where you can enter the information you want to share about yourself – we recommend including City, Birthday, Short Description, Awards, Gender, Personal Interests and Website where you can link to your National Association website. After completing the information form, click “Save Changes” and return to the page to upload a photo of yourself. Creating an easy to find URL is important, you can create a username, such as ‘John Smith’, which then becomes your page’s URL, e.g. facebook.com/delfinamerino. To do this, go into “Edit Info” and enter your desired username in the relevant box. Once you’ve completed your page, use the “Build Your Audience” tools to promote yourself. Updating Facebook Pages is just the same as updating a personal profile – write something on your “Status” and click ‘Post’. To upload a photo or video, click the “Photo” icon at the top of the status box and upload the photo through the photo or video uploader. Fans love photos and love video even more! When you write posts, keep them short, punchy and chatty – have a look at our content guidelines in this document for more tips and ideas. A great way to get your fans involved is by asking them questions to drive interaction. You can even create polls on your page with the “Facebook Events, Milestones, Questions” function. Your Facebook friends are essential to growing your fan base. Tell all your friends about your Facebook page and send out a message from your personal profile. Use the “Build Your Audience” function on the top of the admin control panel page to tell all your friends. Don’t forget to like your National Association and FIH. FIH post a lot of pictures and videos during events. Make sure you tag yourself. Get more exposure by posting a message and the URL to your page on other hockey player profiles, which their communities can then see. Now you have started to think about building your audience, you need to think about how you address your audience. This can be different on each platform. Without an audience you are talking to yourself but without content you’re not saying anything. Both are key. Always try to remember who your audience is and what is the message you want to get across. Your fan base and audience want stories and many of them. They want to see parts of life like training and what you eat to stay healthy. You can’t ever take your audience for granted, the content you put out and how you engage, needs to focus on them. Engaging on social media in its ideal form is like a conversation. Positive interactions and replies to fan’s comments on Facebook can reach much further and have a large impact. Think about how casual you want to be and also your emoji use! Emojis are getting more and more popular. You can also tag other people in your conversations using @ and their username. This can help you reach more people.